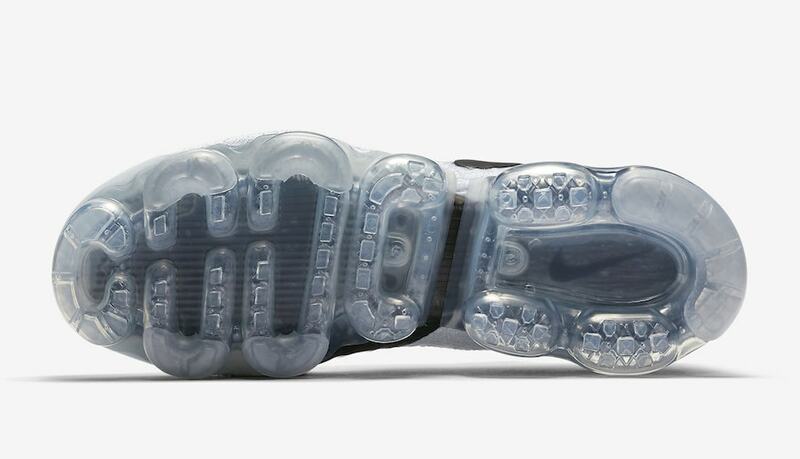 Nike Vapormax has always been the future of Air. Now, Nike is ensuring this with every new iteration of the shoe. Soon, the Nike Air Vapormax Flyknit 2.0 will release in a second black & white colorway, this time known as the “Reverse Oreo”. The Nike Vapormax is likely one of the best shoes of the past two years. With its numerous technological advancements and sleek aesthetics, there is little else from the brand that even compares. 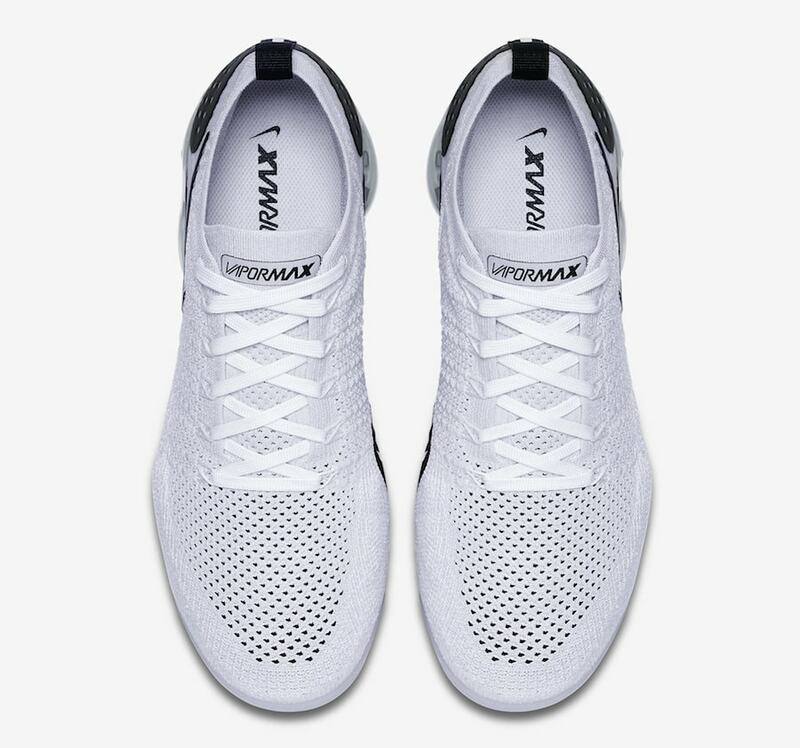 The beauty of Vapormax lies in its flexibility, though not physically. The bulbous sole technology is flexible because it was engineered for performance, but the designers knew what would happen when sneaker fans got a hold of it. The sharp look fits right into the retro-future style of today’s streetwear, utilizing elements from the past and rebuilding them for the future. 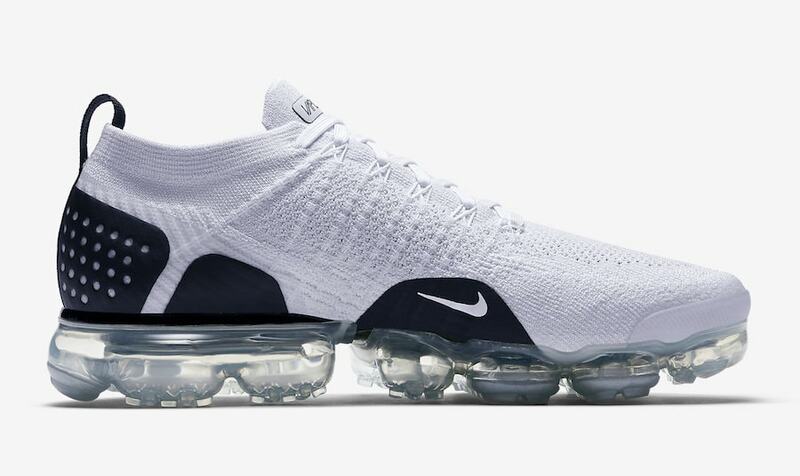 Now, Nike has revealed a new colorway of the Nike Air Vapormax Flyknit 2.0 just in time for summer. The shoe takes on an all-white base black supportive layering and Swooshes. Similar to March’s OG black/white colorway, the new”Reverse Oreo” iteration will arrive in stores soon. 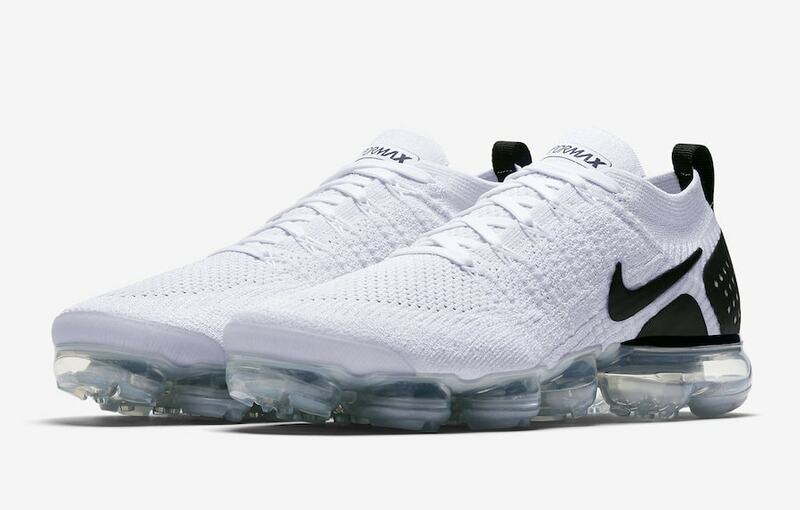 The next variation of the Nike Air Vapormax Flyknit 2.0 in white and black has not yet been scheduled for release. 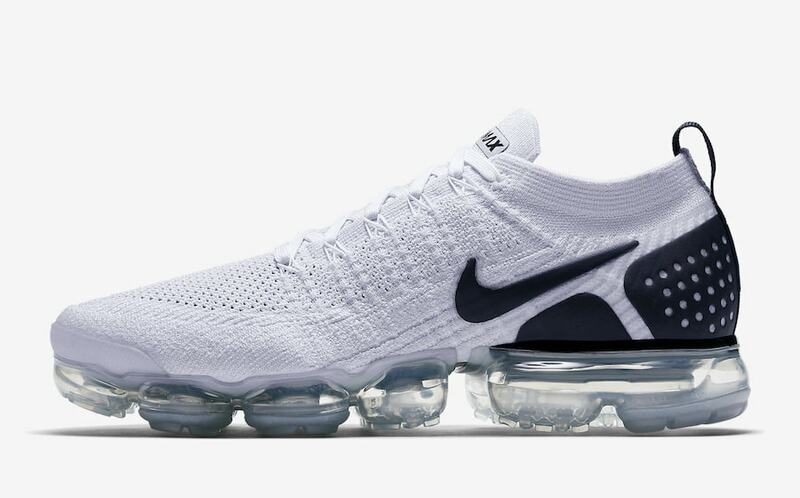 However, official images of the “Reverse Oreo” Vapormax signal that the new colorway will surface on Nike SNKRS soon. 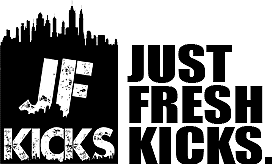 Check out the photos below for a better look, and stay tuned to JustFreshKicks for a release date.